GLORIA BLOODLINE: The Gloria came from Gloria of Wiscombe from unknown pedigree. 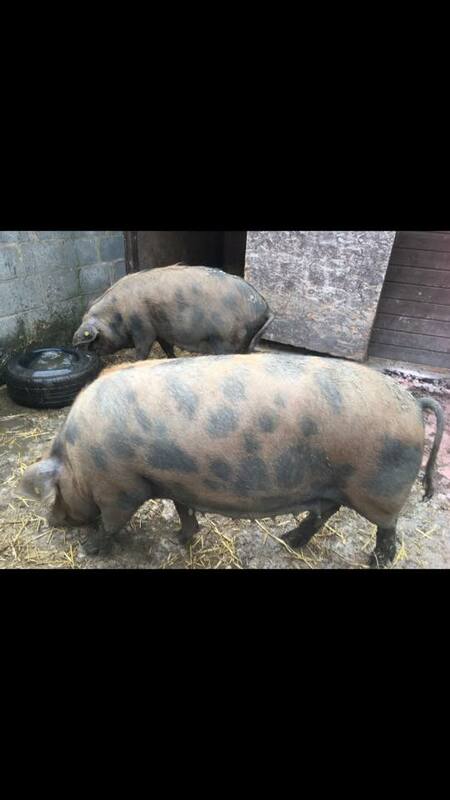 Her two daughters Wiscombe Gloria Sage 1001A and Wiscombe Gloria Onion 1002A were the oldest sows in Vol 1 (1985). 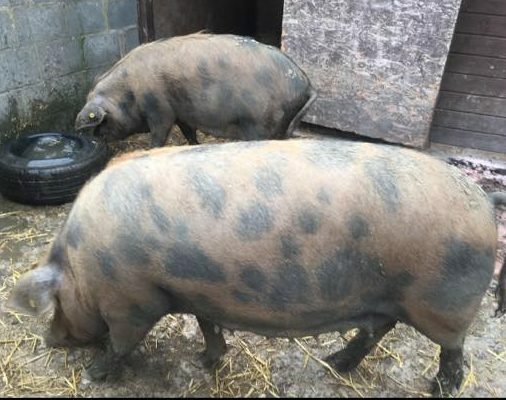 They were both by Farway Boris and put back to him and went on to produce many daughters, granddaughters and the boar Happyhogs Boris Caesar 3FS. The Happyhogs Herd was owned by Nancy Howard from Devon. They were based on the Wiscombe Gloria and Farway Boris and then bred back to him. 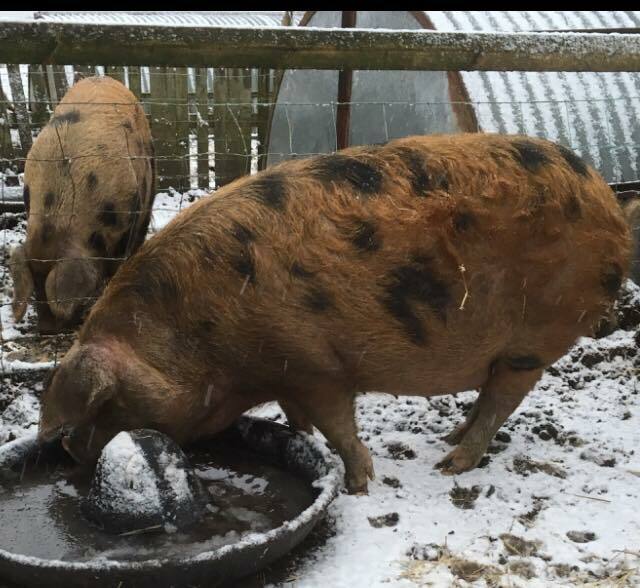 Unfortunately Mrs Howard refused to be part of the society herdbook and would not register her pigs. She later emigrated.